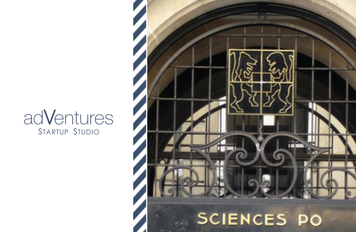 Featuring Antoine Duboscq, adVentures Startup Studio’s CEO and Founder, the morning will be animated by Didier Serrat, President of the Circle of Administrators of Sciences Po and senior lecturer. Meet Antoine Duboscq on the 13th of April at the Restaurant le Procope, 13 rue de l’Ancienne Comédie 75006 Paris at 8:30AM. Learn more and sign up for this conference here.